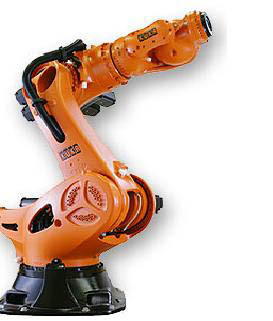 Once submitted, we will try and place you in contact with a suitable Automotive Robotics supplier within 48 hours. 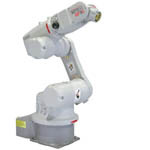 HP3C Robot from MOTOMAN INC.
MR Series Robots from Nachi Robotic Systems Inc.
NeuroArm Manipulator System from NeuroRobotics Limited. 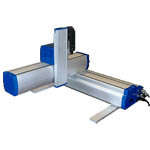 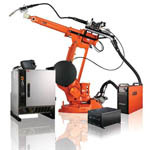 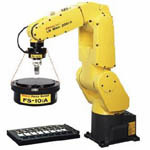 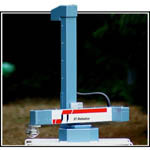 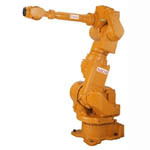 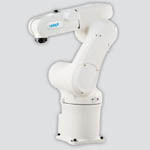 The Adept Viper s650 six-axis robot from Adept Technology, Inc.